It is imperative that as the organization matures, managing should be based on numbers and the quantitative goals should drive the business. The projects as well as the organization should establish quantitative quality goals keeping in view the users, past experience and future growth potential. 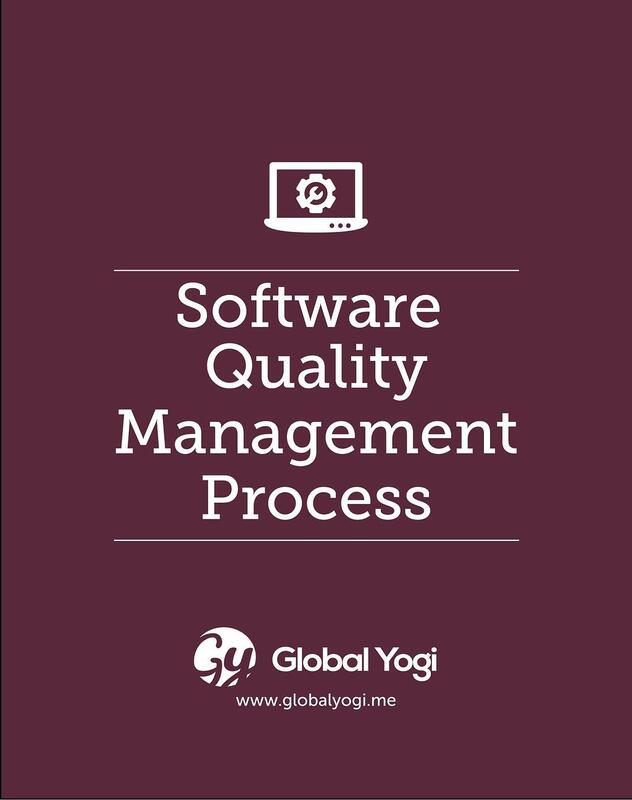 The SQM process describes the activities that need to be carried out to establish, track and manage the quality goals of the projects and the organization.